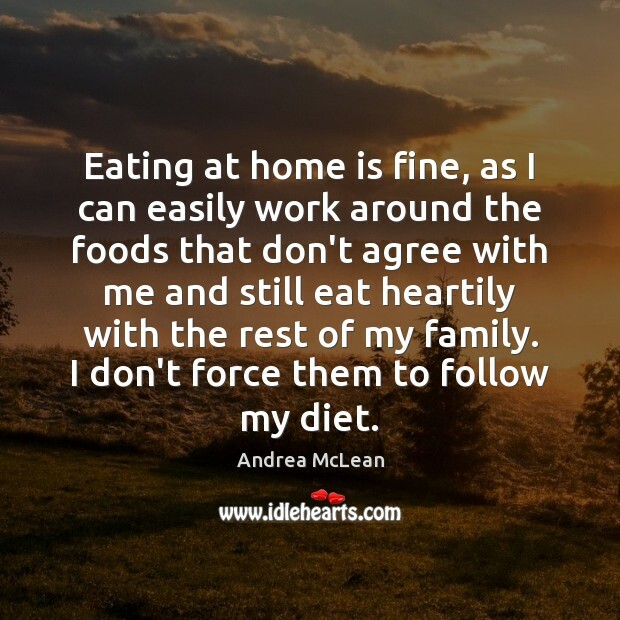 Enjoy the best inspirational, motivational, positive, funny and famous quotes by Andrea McLean. Use words and picture quotations to push forward and inspire you keep going in life! 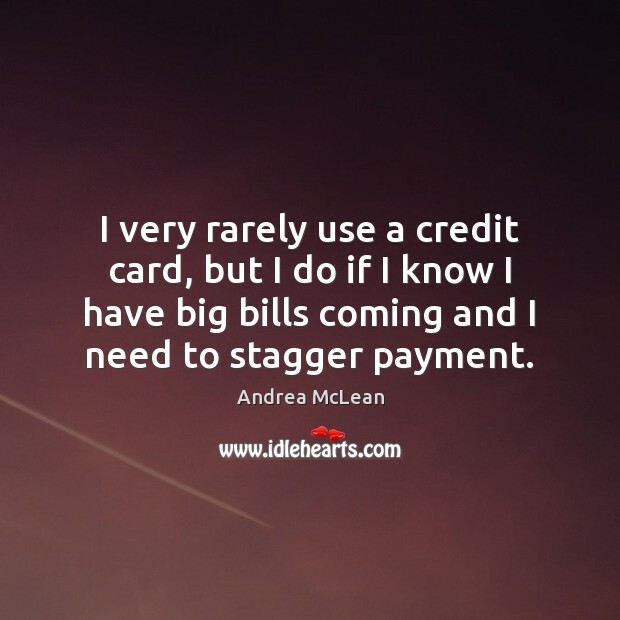 I very rarely use a credit card, but I do if I know I have big bills coming and I need to stagger payment. I grew up on a sugar plantation in Trinidad, on an expat estate, and that meant I had no idea about money until a lot later than most children. 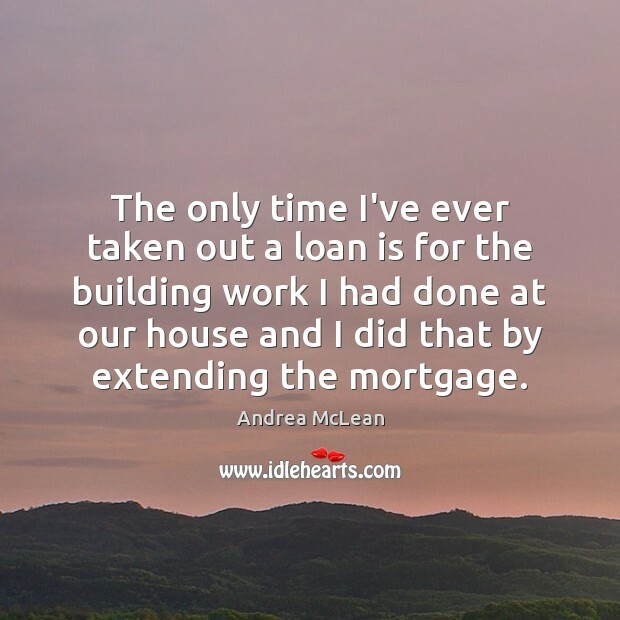 The only time I've ever taken out a loan is for the building work I had done at our house and I did that by extending the mortgage. Peppers, garlic, hazelnuts and brazil nuts make my mouth, tongue and eyes swell and itch within minutes of eating them. 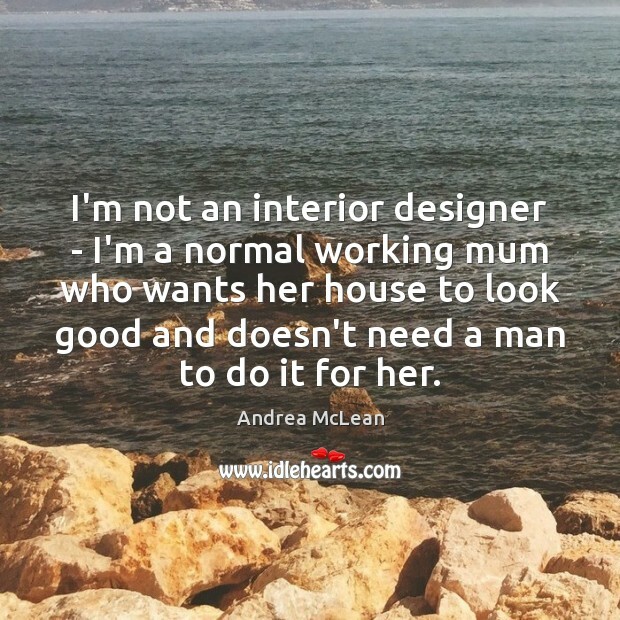 I'm not an interior designer - I'm a normal working mum who wants her house to look good and doesn't need a man to do it for her.